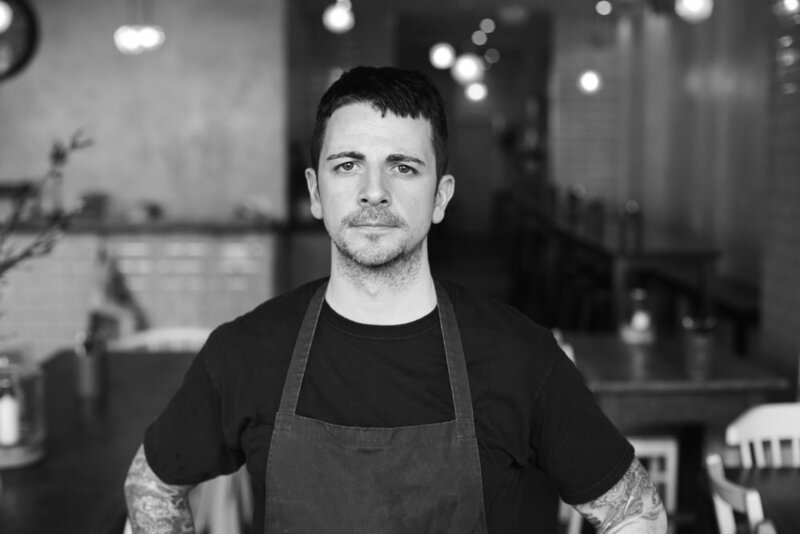 Irish born Alan Micks has been the chef at the Michelberger since the beginning of 2014. After completing his training in Ireland, he moved to London and cooked at the Lanesborough. After a stint at WD 50 in New York and two years back home at The Merrion Dublin he spent four years living and working in Australia ( Press Club) and New Zealand before settling in Berlin. His early classical training, involvement in the Molecular scene in New York and the focus on produce driven food in the Southern hemisphere all came together at the Michelberger. Alan and his team provide modern dining using seasonal organic produce which is sourced locally and sustainably foraged, hunted and farmed from the forests and fields in Brandenburg.